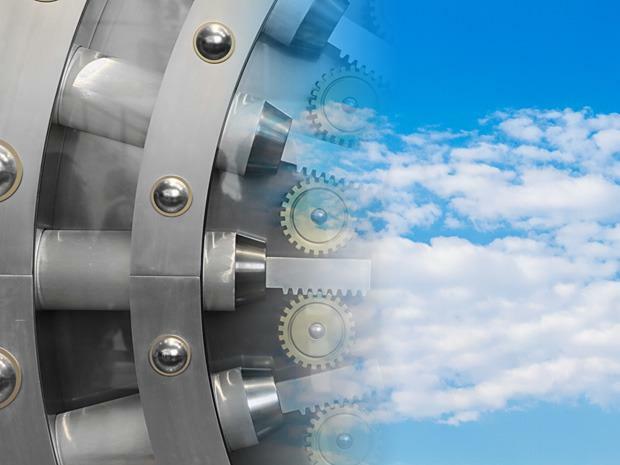 Many ANZ organisations already see public cloud platforms as the most practical, flexible and cost-effective way to deliver strategic applications as part of a broader digital transformation. Amazon Web Services (AWS) and Microsoft are ahead of the pack among public cloud platform providers in Australia and New Zealand (ANZ), according to a new report by Forrester. The enterprise-focused research finds the two leaders “are very close”. It says Microsoft currently has a slight advantage in developer experience and development. But AWS has the largest customer and partner rosters, the most platform revenues, and the strongest current strategy to win enterprise customers. IBM and Google offer competitive options, followed by contenders Oracle, Salesforce and SAP, according to the Forrester Wave report by analysts Tim Sheedy, Michael Barnes, Dave Bartoletti, and John R. Rymer. Forrester notes 37 per cent of firms in ANZ are already adopting cloud infrastructure and platform services. Many of these organisations already see public cloud platforms as the most practical, flexible and cost-effective way to deliver strategic applications as part of a broader digital transformation. The report notes AWS continues to dominate the public cloud platform market 10 years after its launch. The AWS platform now serves more than one million large and small enterprises, cloud-native and traditional developers, and private sector and government clients in 13 global regions. These include tens of thousands of companies in ANZ, it states. Microsoft Azure also has massive scale, including a presence in China. Azure’s greatest strengths are “a top developer experience that keeps improving, including account and role setups; a big catalogue of infrastructure and application services; and extensive administration and operational management features and facilities”, according to the report. “IBM is all in on public cloud platforms and is poised to join the leaders in the next two years,” it says. Google, on the other hand, is aiming at enterprise buyers with a strong open source cloud platform. 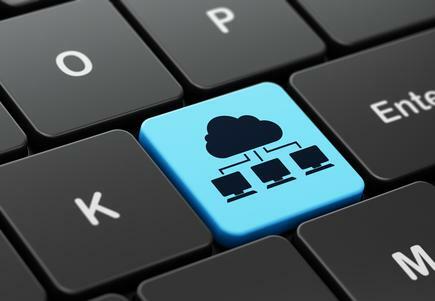 It is a late entrant to the cloud infrastructure services market (with Google Compute Engine in 2013) but now has a full complement of infrastructure and developer platform services, the report states. The report lists Oracle, Salesforce and SAP as contenders. Oracle lags as a leader, but with the company’s commitment to public cloud platforms and a strong history of success, “don’t write it off”, advises Forrester. Salesforce is a major platform provider and a SaaS innovator, notes Forrester. With a large base of traditional customers in ANZ, it has a strong opportunity to challenge AWS and Microsoft in the PaaS market in the next few years. As a new market entrant, SAP has a small partner roster for Hana Cloud Platform, and platform adoption is low, notes Forrester. But it has a Canberra-based Hana Enterprise Cloud — SAP’s IaaS datacentre - which complements the Sydney Hana Cloud Platform and Hana Enterprise Cloud datacentre.